Premarital agreements: prenups and postnups, oh my! A man recently approached us with questions regarding the financial steps that should be taken before marriage. This man is engaged to a woman with over $40,000 in student loan debt. He does not want to become responsible for this financial burden once they’re married, but doesn’t know whether a prenup or a postnup would better serve his situation. First, it needs to be understood that the separate property of one spouse is not liable for the premarital debts of the other spouse. 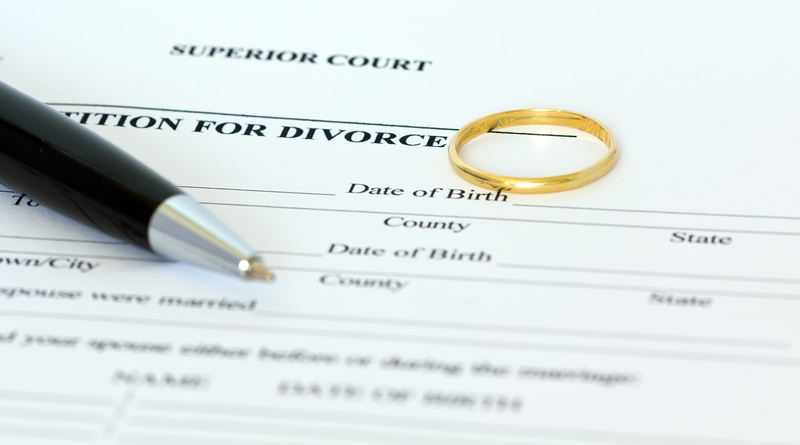 Community property, however, is liable for the premarital debts of the parties. Therefore, money placed in a joint checking account after marriage is considered community property, which in turn can be accessed by the creditors of this man’s future wife. The solution is to prevent community property from arising in one’s marriage through a premarital agreement. This can be arranged in a prenup which provides that all earnings during the marriage remain separate property, and that any business you may own when you marry will remain separate property. We advised this man to carry out a prenup rather than a postnup, as the validity of the latter might be questioned as a fraudulent conveyance. Plus, spousal support can be waived in a prenup, but not in a postnup. Of course, obtaining a bullet-proof premarital agreement is extremely difficult due to relatively new statuary requirements. 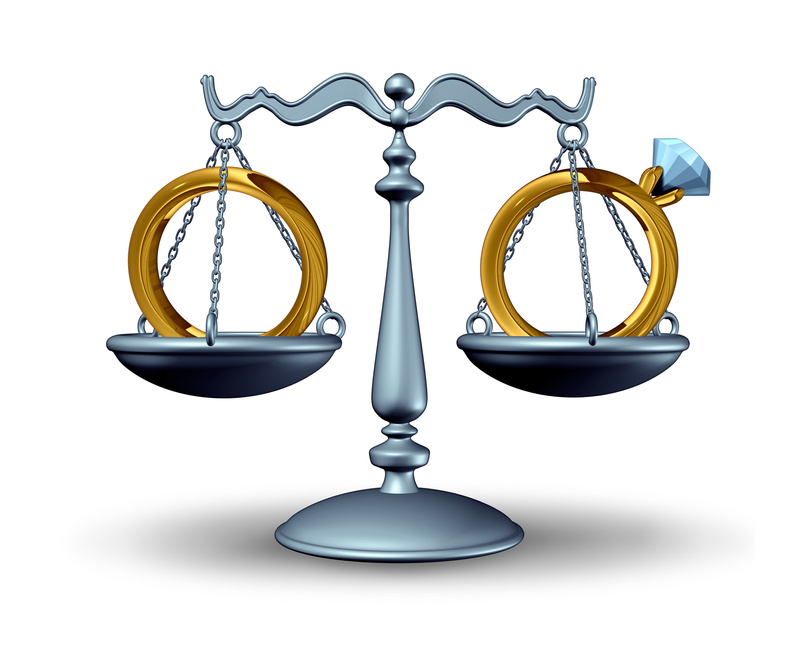 A good place to start would be with both spouses hiring separate lawyers, and look at the situation holistically.